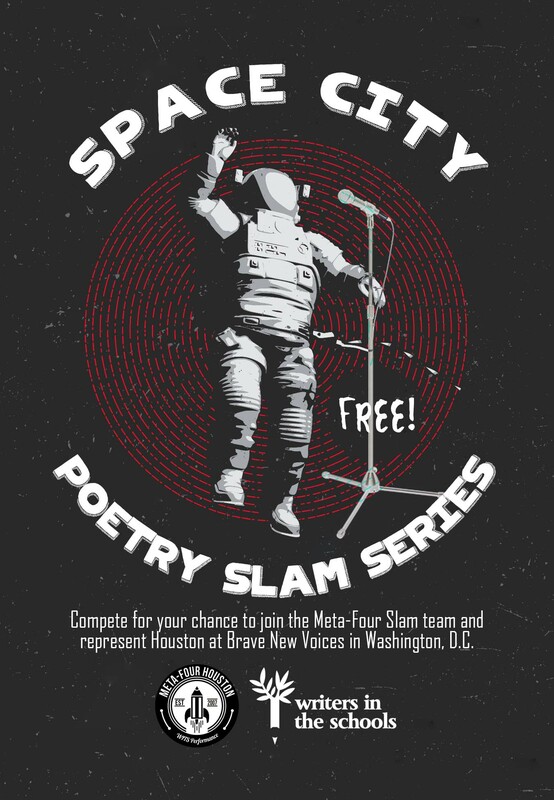 WITS » Congratulations to our prelim slam winners! Congratulations to our prelim slam winners! Congratulations to our 21 youth performance poets who will be competing in the Space City Slam Semifinals tomorrow, Saturday, April 9th at 12pm and 3:30pm at Meca Houston (1600 Kane St Houston, TX). The top 6 poets from each bout will move on to the Grand Slam Finals at Discovery Green on April 24. Competitors, please arrive 45 minutes before your bout to check in. Good luck everyone! See you there!